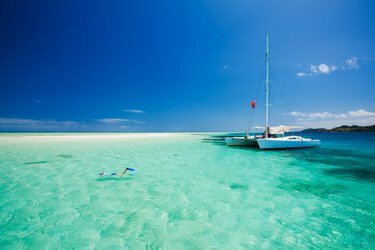 The beautiful Balearic Islands are undoubtedly one of the most sought-after, year-round boating destinations in the Mediterranean. 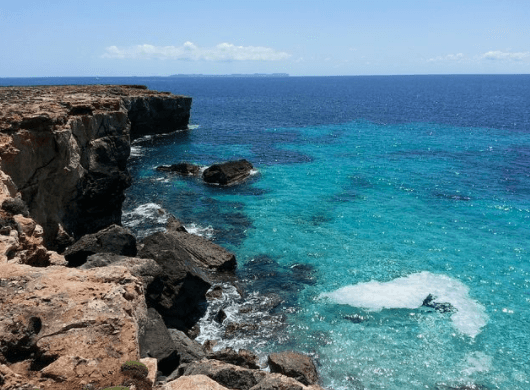 The stunning coastal scenery, the fascinating sapphire seas and the never-ending holiday feeling are best experienced on a boat charter in Spain. 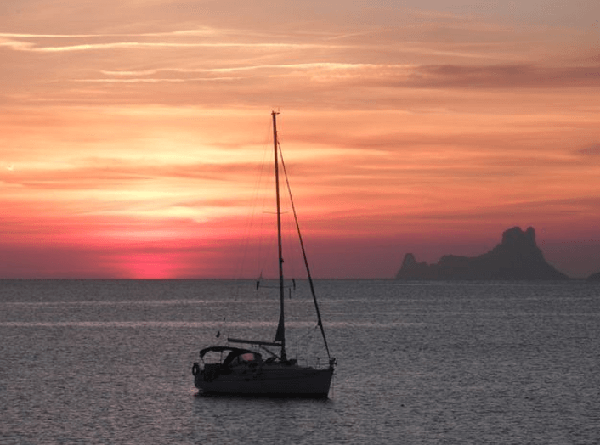 Whether you want to explore Ibiza’s big sister on a yacht charter from Palma de Mallorca, or join some of the most famous parties in the world and recharge during the day on one of our boat rentals in Ibiza, sailing in Spain is a memorable adventure! 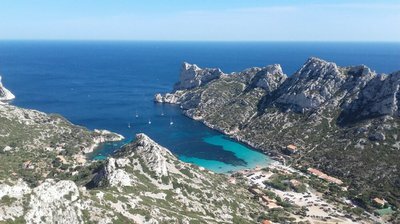 Discover the amazing coastal landscapes of the largest island of the Balearics on a sleek yacht charter from Palma de Mallorca. 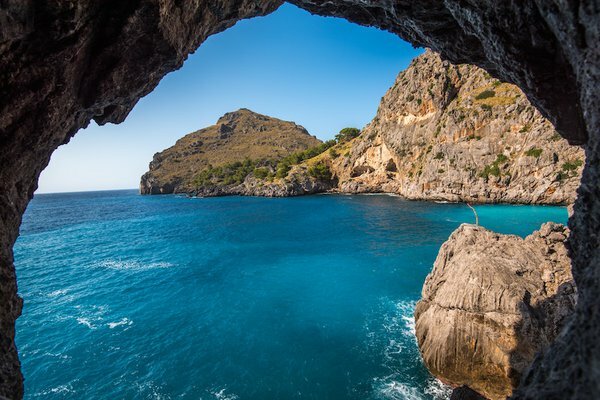 For a relaxed day trip from La Lonja or Naviera Balear marinas, set sail to Port Soller, or drop anchor in Cala Lladó on Dragonera island and enjoy a day in the middle of the nature. 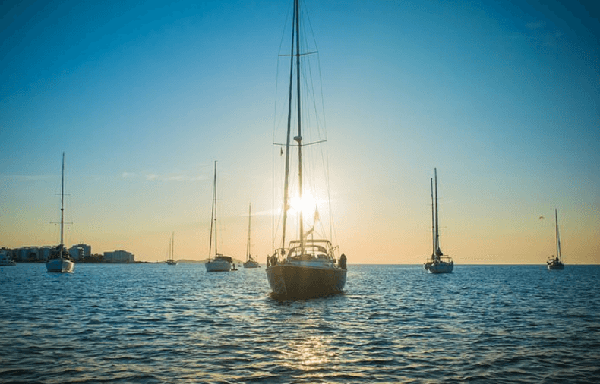 After a night at the club, hop aboard one of our boat rentals in Ibiza and visit Formentera - the boho-chic little island with quiet, fine-sandy beaches and turquoise waters. 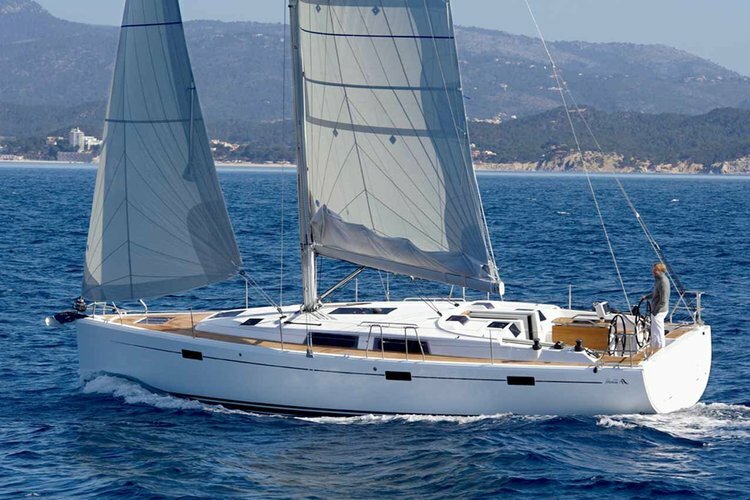 Making your plans for sailing in Spain has never been easier! 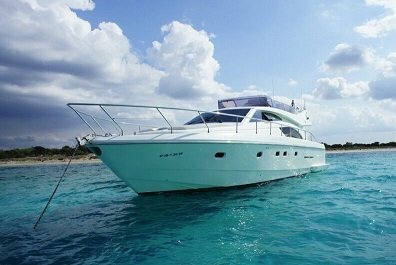 Browse, choose and rent your boat charter in Spain in minutes. Make sure you check the amenities, since many of our boat rentals in Ibiza or Palma offer water toys or catering on board. Start your journey in Ibiza. You can find true duality here, with the pairing of relaxing beaches and charming cafes with world-famous nightlife. Spend the day here before leaving, or leave your exploration to the end of the trip. Wake up to crystal clear waters and private beaches-a nice change of pace from the excitement filled Ibiza. Spend the day snorkeling, diving, fishing, or lounging on the beach. 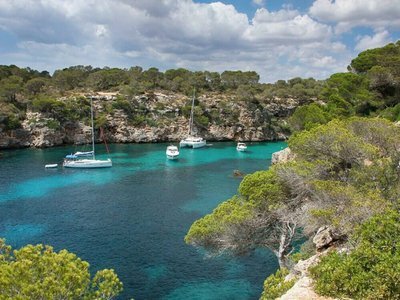 On your sail to Cala D'en Serra, keep an eye out for views of the beautiful coastline. Arrive just in time to watch the sun set over the blue waters. Spend the night in Cala D'en Serra so that you can maximize your time out in the sun the next morning, just like at the last stop. 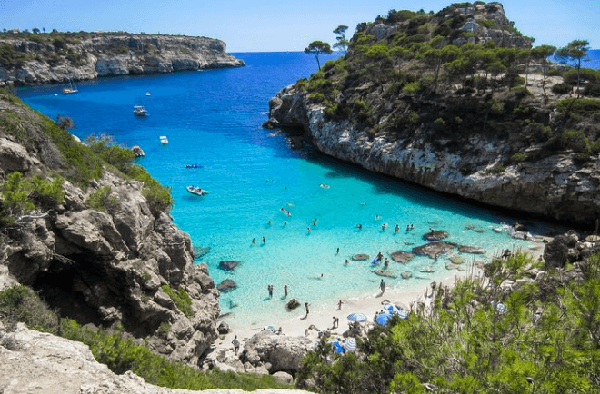 Kept in pristine condition, Cala D'en Serra beaches were once named one of Europe's best. 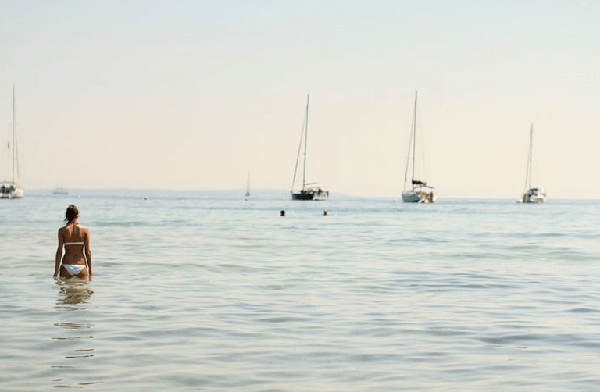 Relax on the shores, go to a beachside bar, or snorkel in the calm waters. Take to city life again in Palma, Mallorca. The town is filled with many spots to explore and keep you entertained throughout your stay. There are scattered historical sites; notably, the town has an old Gothic cathedral you can visit. 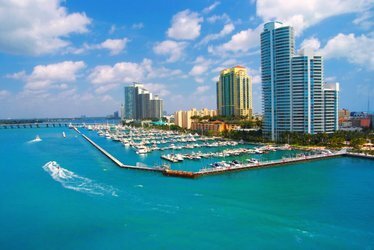 There are also galleries, restaurants, bars, markets, and more in this cultural hub to meet any inclination! Spend the evening in a charming village on a horseshoe harbor. Take in the view of the surrounding mountains while walking through the shops, restaurants, and cafes. Take a tram further inland to explore a bustling market, or take a walk along Playa d'en Repic. Use these hours to take a final moment to relax. 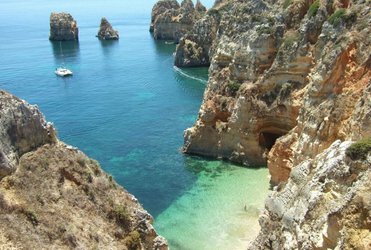 In a short span of coastline, you will find three sets of coves with warm water and smooth beaches. Pick the least busy or most appealing spot and settle in. Nearby, if you are feeling more active, you can also find some caves to explore. You arrive back in Ibiza after a long sail, but still in time to experience the true attractions of the city. If you are up for it, head to one of Ibiza's popular clubs for an unforgettable night to end your trip. 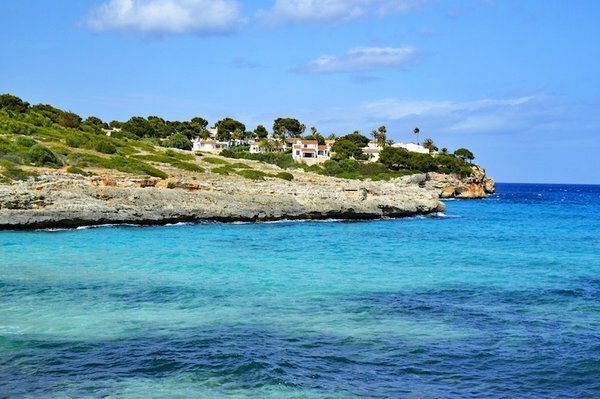 Set sail on a vacation around the incredible Balearic island of Mallorca. Welcome to the beautiful Port de Mallorca. Before we leave, be sure to explore the cobbled streets, picturesque gothic cathedrals, and enjoy lunch at local tapas bars, restaurants, and cafes. Enjoy our first stop where steep cliffs meet fashionable villas. Enjoy the harbour bars and restaurants and be sure to check out the on-shore activities. Port Soller is a beautiful sight, with a horseshoe shaped bay surrounded by Tramuntana mountains. Venture out into the town and explore the main square and wonderful scenery. On our next stop, enjoy the cool waters and whitewashed villas. 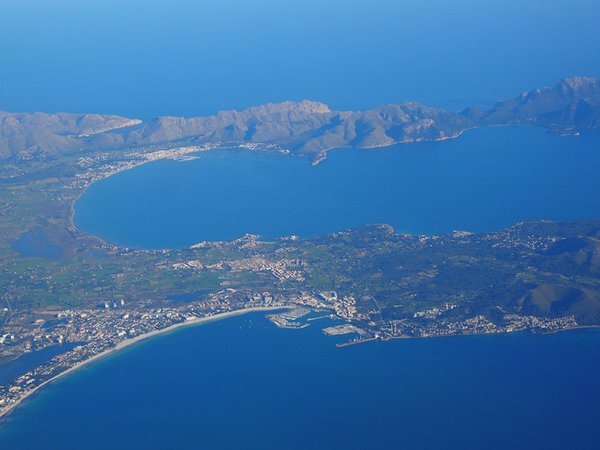 Be sure to check out festivals in the area, as Pollenca is known for its Wine Fair in April celebrating Mallorcan wine. Porto Cristo is one of the more popular destinations for boaters. Once you've arrived, be sure to explore the Dragon Caves, a great attraction in the area. 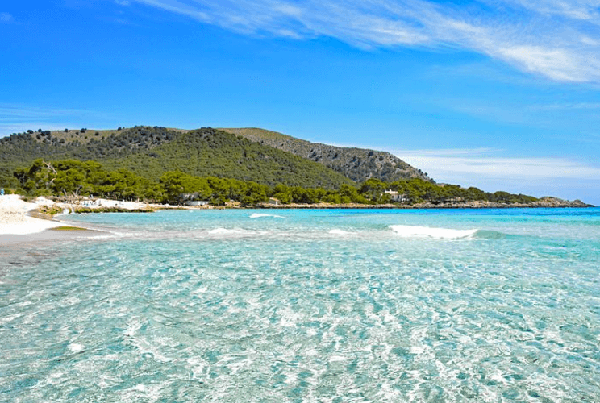 Enjoy Sa Rapita's beaches, as they are known to be the best in Mallorca. 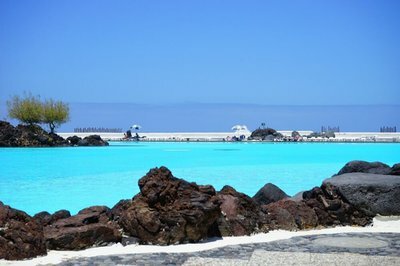 Relax in the white sand and clear waters in Es Trenc and take in the beautiful views. 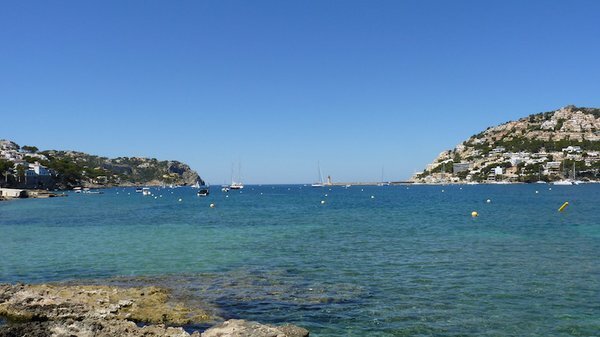 Back to our starting point in Port de Mallorca, Before you end your vacation, be sure to explore the cobbled streets, picturesque gothic cathedrals, and enjoy lunch at local tapas bars, restaurants, and cafes. 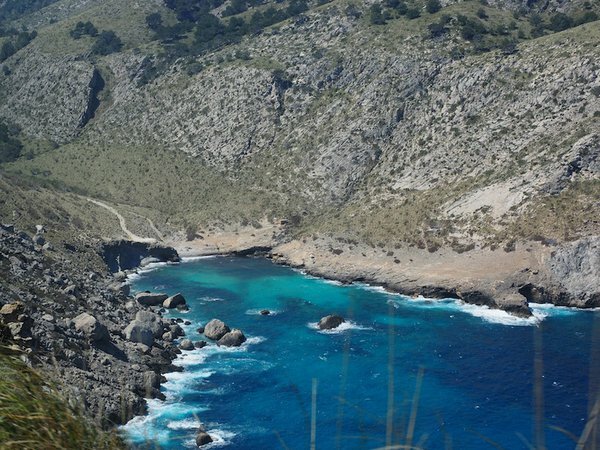 Explore the south and east coasts of the Balearic Island of Mallorca. 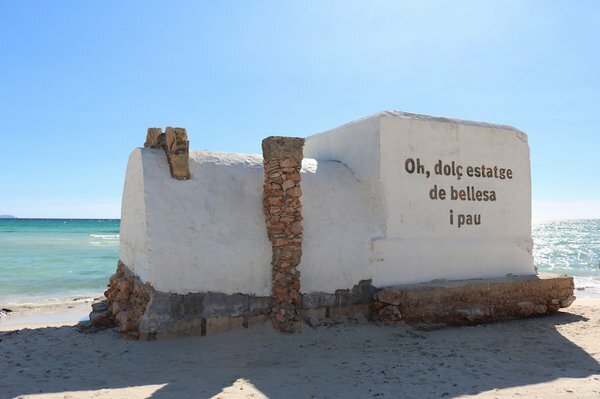 Begin your Balearic voyage on arrival at the Mallorca base. 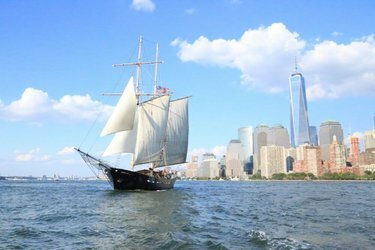 Enjoy the waters, share an evening sangria, or relax on the beach before your sailing trip. 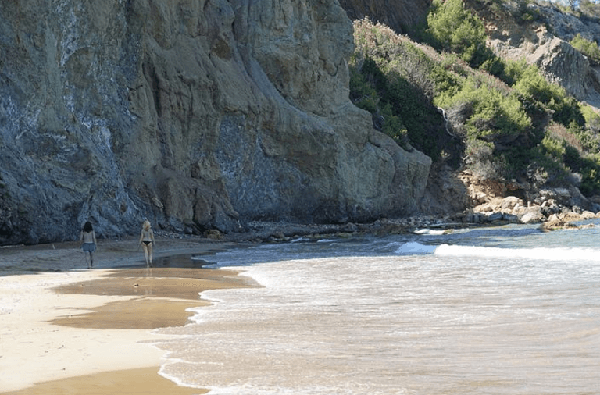 Relax in our first stop where cliff coastlines meet sandy beaches. 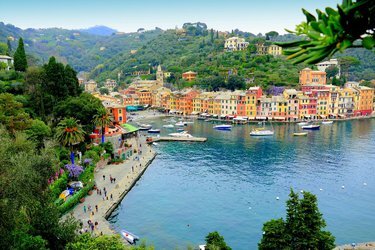 Take in the view of the old fishing houses and colorful restaurants. 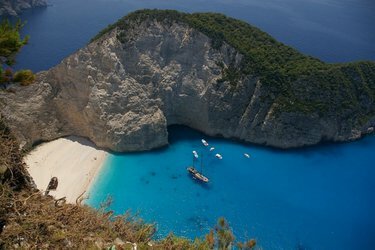 Stop ashore for lunch and a swim at one of the many sandy beaches and calas. 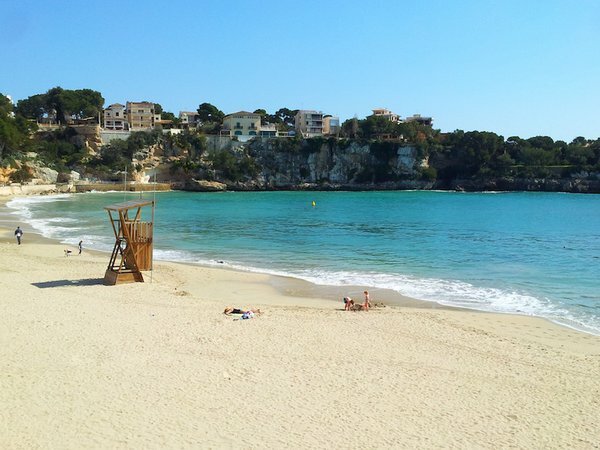 Choose between the white sandy beach of Playa Es Trenc to the secluded Cala s’Almunia. Enjoy the peaceful Cala Mondrago. 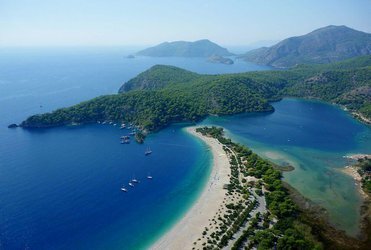 It is known for its beautiful beaches and topaz waters. Explore the shores, the national park, or head straight to the beach. End your sailing trip on arrival at the Mallorca base. 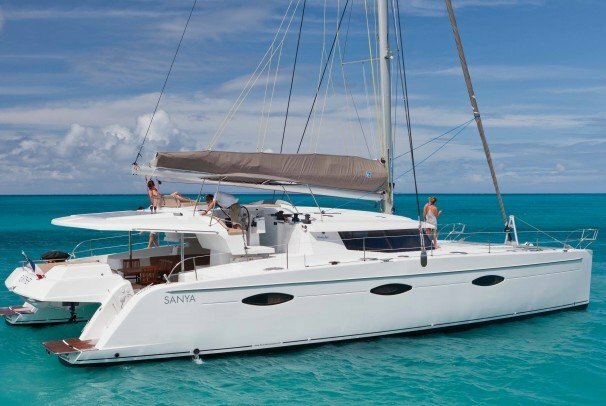 Enjoy the waters, share an evening sangria, or relax on the beach before the end of your sailing trip. 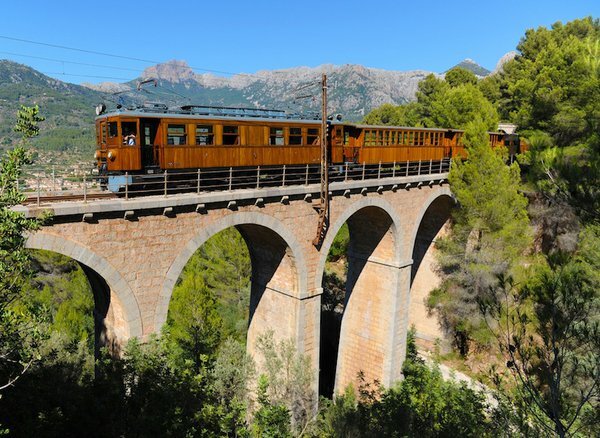 The perfect destination for a day trip: enjoy the gorgeous backdrop of Tramuntana mountains and the deep blue water, have lunch on the promenade and take a ride in the vintage tram. 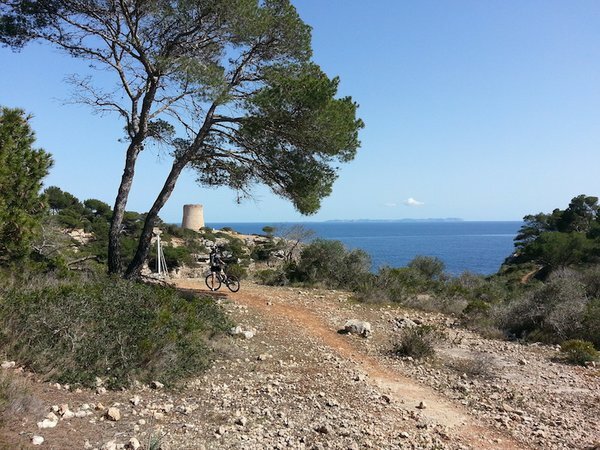 Spend a day far from the madding crowd of Ibiza on a little pristine island of S’Espalmador. 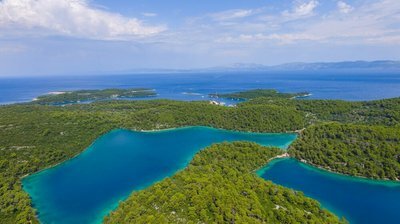 Drop anchor and relax onboard, or walk to the center of the island and cool off with a mud bath. 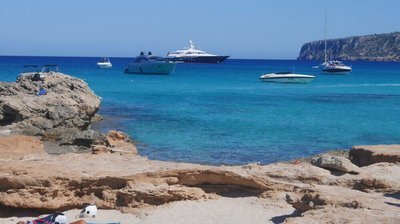 Explore some of the most beautiful beaches in the Balearics on a yacht charter from Palma de Mallorca! 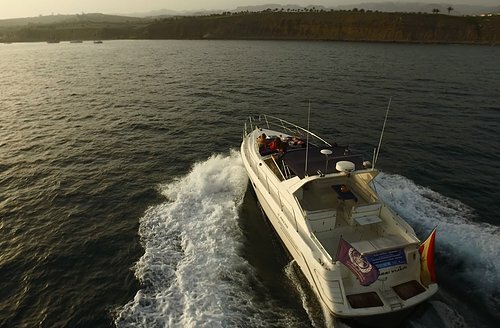 Hop aboard a boat charter in Tenerife and set sail along the stunning coastline of Anaga. Or start your nautical adventure in Las Galletas and explore Playa de las Américas - the party capital of the island! 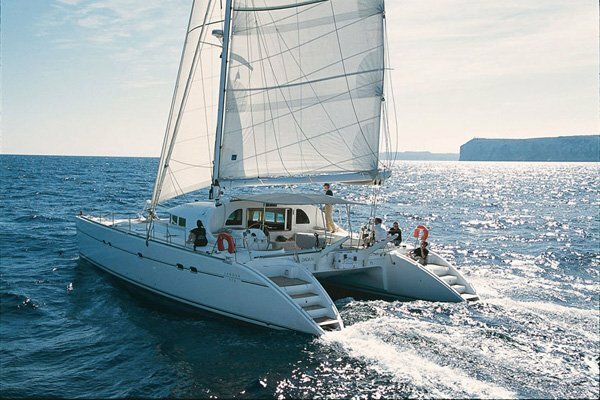 Fully Equipped Catamaran in Ibiza!